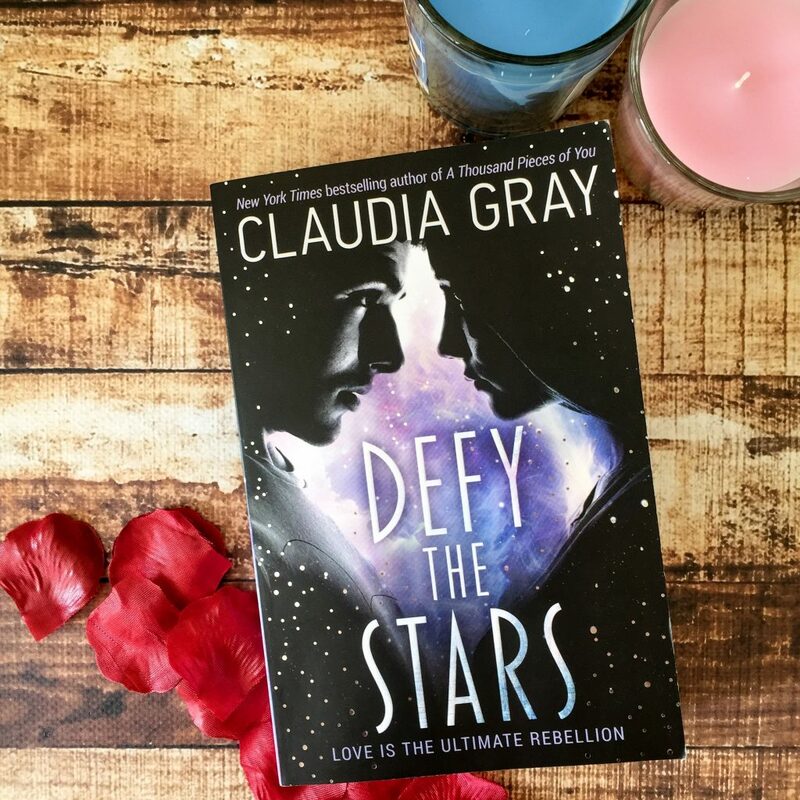 Defy the Stars is the first novel in a new fantasy/science fiction duology by Claudia Gray. It’s an action-packed, galaxy-hopping story about a teenage girl Noemi and a robot/machine boy Abel travelling from planet to planet so that Noemi can save her home planet of Genesis. 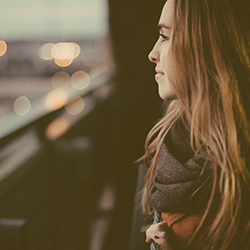 At first, the world and setting is a little hard to wrap your head around. Noemi is a fighter pilot on planet Genesis and has been trained to killed even the most skilled of mechs (robots). During Noemi’s practice for the Masada Run, she discovers an Earth spaceship that was abandoned during the last war. Aboard that abandoned ship is Abel, an advanced mech who has been trapped for 30 years alone. The book alternates point of view between Abel and Noemi, and Abel is my favourite character of the book. He’s witty, hilarious, quick, and provides great comic relief from the plot. He is programmed to recognise Noemi as his superior, so he’s forced to help her travel through the universe in an effort to save her planet from destruction. There are some religious underpinnings in the book that at times seem unnecessary and confusing, but they don’t do too much to detract from the overall plot. The highlights of the book are the pacing and the characters. Defy the Stars moves really quickly, with the characters moving between planets and working quickly to save Genesis. Granted, there were a few times in the book where I’d lost track of why they were where they were. It felt like a James Bond movie – how did he know where to go and what was he doing there again? But I think this is the kind of story where you just kind of have to roll with it. Whilst Abel outshines Noemi for most of the novel (she’s a bit bland at times), they compliment each other really well. They’re likeable, relatable and they’re incredibly independent characters that readers will really enjoy reading about. If you get confused at all whilst reading the book, go back and reread chapter one. You may not know it at the time, but Claudia Gray explains pretty much everything you need to know in those nine pages. I found it super helpful to re-educate myself about the Masada Run and the relations between Earth and Genesis and the role that Noemi plays in the history of the galaxy. Claudia Gray brings the story together really well, using action to propel the story forward and bring it to a satisfying yet intriguing end. She sets up the sequel really well, and I’m looking forward to finding out what happens next. I recommend this to younger readers who are looking for something fun and exciting.